Chris has now moved into Hilton. I moved in the week before Christmas and have now finished unpacking. Pray that I would quickly meet my neighbours and others in the community. Chris starts a new job. I have also started a job at the University of Derby Library, as reception/security for three evenings a week. It is not enough to pay all my bills so I will be looking for more formal ongoing support in the coming weeks. Pray that I would be a witness to my new colleagues. Selbys continue to try to sell their house. Our house has been on the market since Easter so this month we are looking at varying the price. Please pray for a buyer to come along. 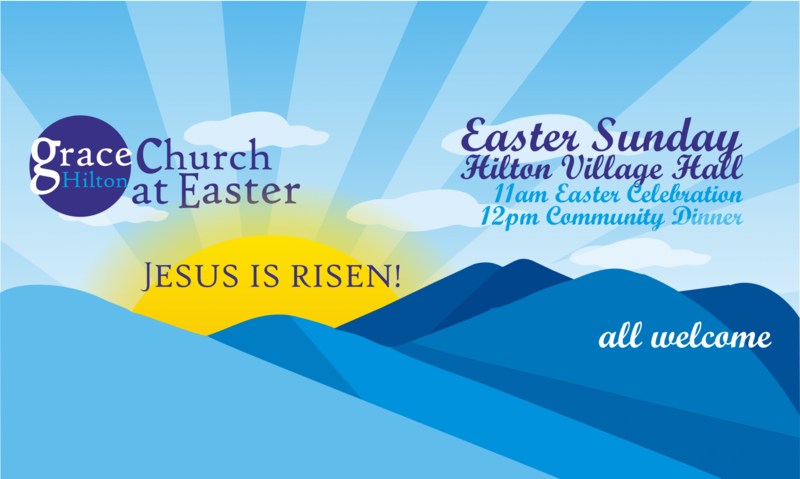 We continue to approach people to invite them to join us, living in Hilton. So far, no one has agreed to. Please pray that God would provide workers for His mission field here. Especially that those we have asked would be clearly guided by The Lord.